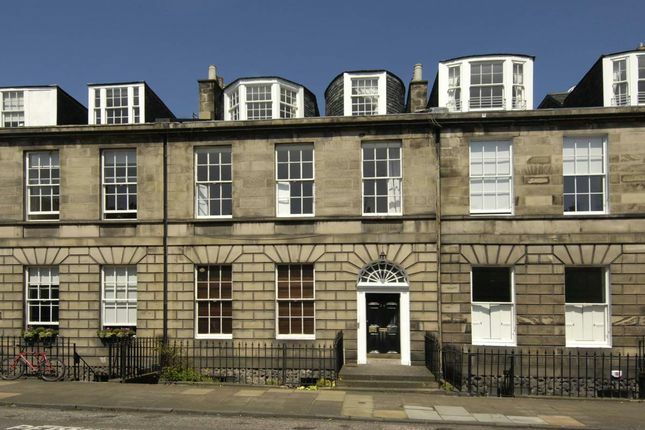 Impressive top floor flat situated in prime City Centre location in the historic New Town. Vestibule, hall, living/diningroom, fitted kitchen/breakfastroom, double bedroom, bedroom 2 / study, bathroom and utilityroom. Gas Central Heating. Owner may apply for access to East Queen Street Gardens.